EBS have returned from the annual Directions Asia conference held in Kuala Lumpur, Malaysia. The conference had over 450 attendees from more than 32 countries. The key topic of the conference is the new April 19 release of Dynamics 365 Business Central. Every 6 months a major update is released, the next planned updated is October 2019 (which will coincide with the Directions EMEA conference in Vienna). Compared to the first and second release of D365 Business Central, there has been over 350 new capabilities to the system. Performance and reliability has been improved, and there are more keyboard shortcuts. This update will be available in Australia by mid April. All description and name fields have increased from 50 to 100 characters. Unit of measure description from 10 to 50 characters. 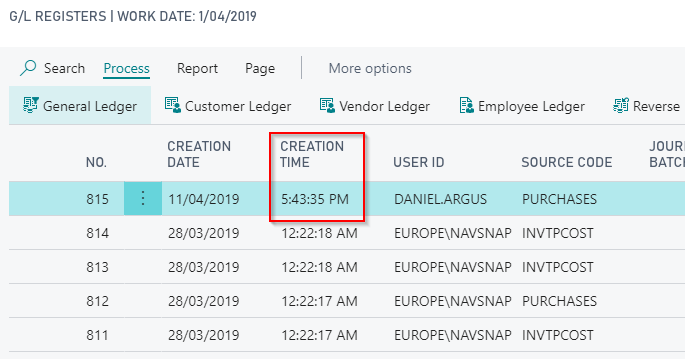 A simple change but long overdue, you can now see the creation time that an entry was posted. Previously only a date was saved. Searching by time will make it faster to find entries. 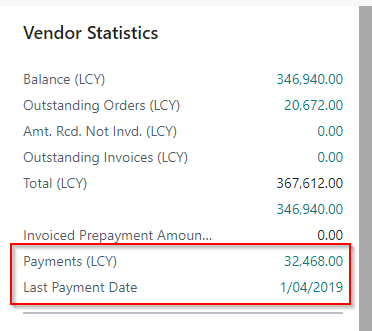 When applying payments you can now view any attachments, to see the source invoice. You can now set quick entry on fields which means it will skip when using the enter key. Also you can customize menu items. 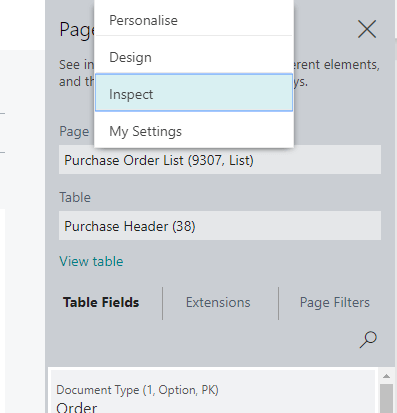 You can ‘Zoom’ and Inspect a page to view the page and table details, and also all the field names that are available. 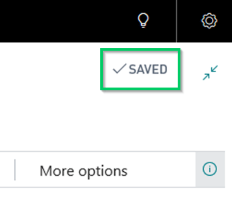 Something simple again, but a useful indication that the record is actually being saved, if there is an error the system will show “Not Saved”. There are also a number of performance improvements, in particular Posting is twice as fast and rapid start packages are two times faster also. This post was written by Daniel Argus, Solution Specialist at Evolution Business Systems.